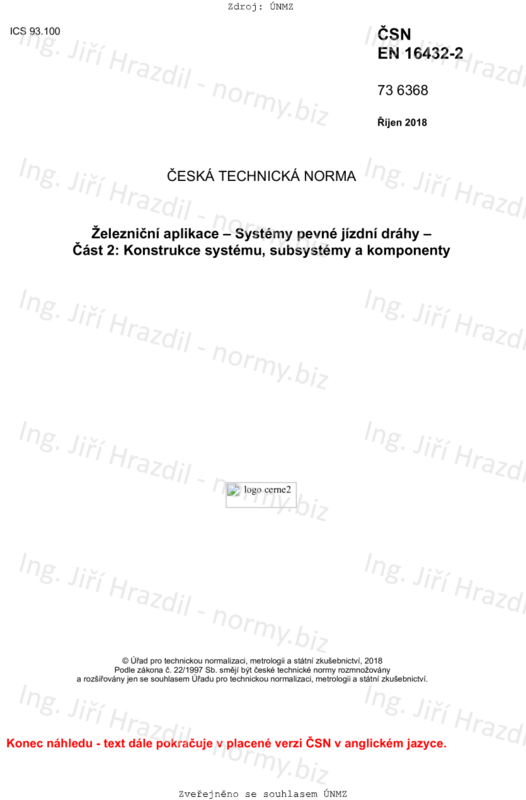 This part of EN 16432 specifies system and subsystem design and component configuration for ballastless track system. The system and subsystem design requirements are assigned from the general requirements of EN 16432-1. Where applicable, existing subsystem or component requirements from other standards are to be referenced.